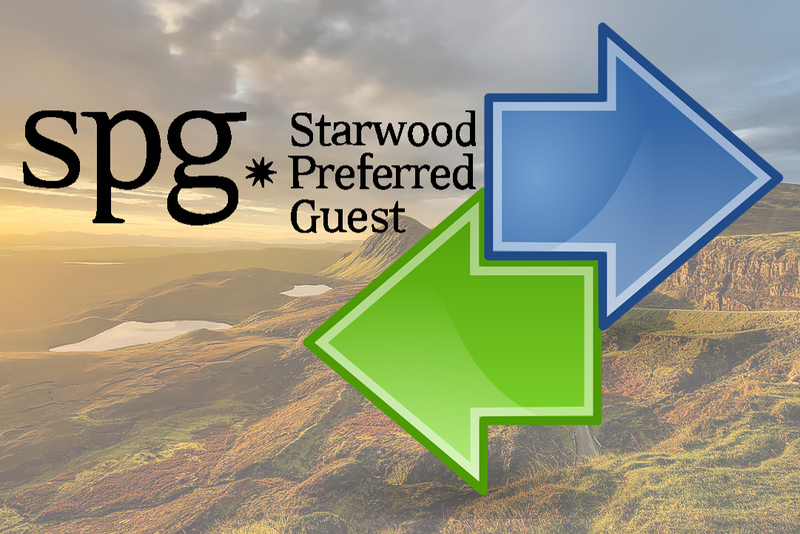 New York Times Amex Offer: Is it a Good Deal? 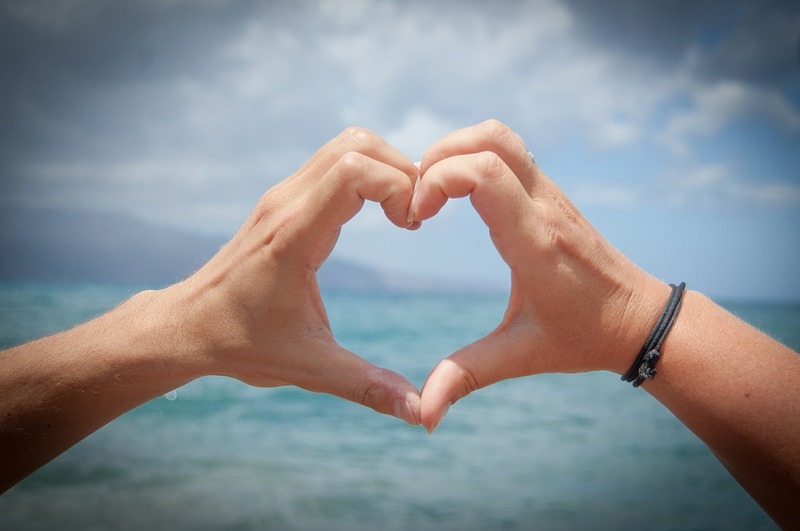 When I logged into my American Express account this morning, I saw what appeared at first glance to be a generous Amex Offer–get 50% back with a New York Times online subscription. 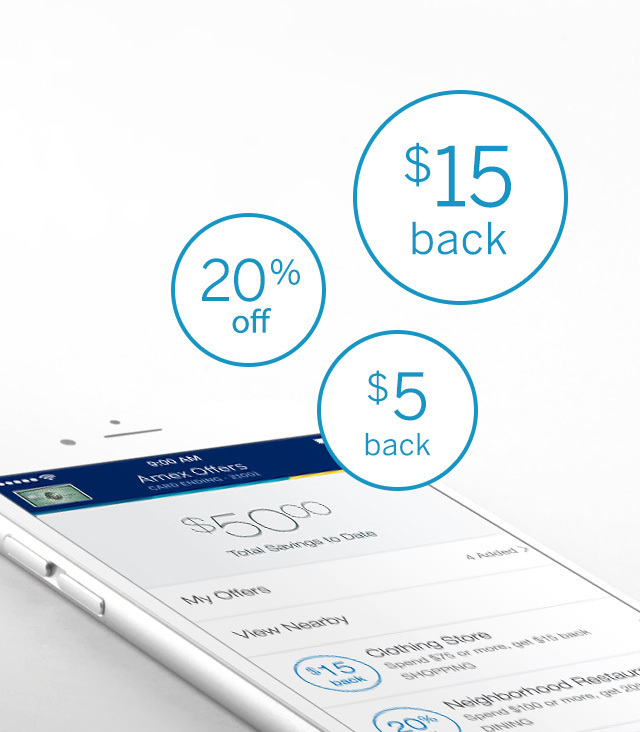 As a reminder, I love Amex Offers. Getting valuable statement credits for using an enrolled American Express card to purchase items that I had planned on buying anyway is always a treat. I’m not really interested in subscribing to the New York Times, but the Amex Offer seemed more generous than usual. 15-20% statement credit offers are commonplace, but 50% seemed extremely unusual. I was intrigued. 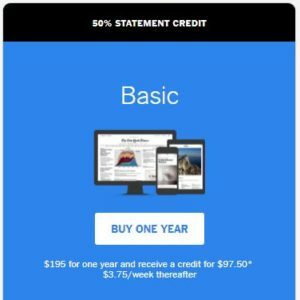 Get 50% back as a statement credit by using your enrolled Card to make an eligible New York Times subscription purchase of $195+ in a single transaction at nytimes.com/amex by 10/1/17. 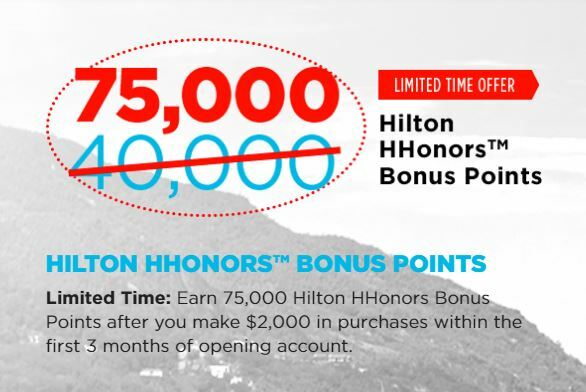 Limit 1 statement credit of up to $175. The $195 minimum price point is the cost of an annual basic subscription. The 50% statement credit would reduce the price of the subscription to $97.50 for the first year. Sounds fantastic, right? Unfortunately, it’s not that great. 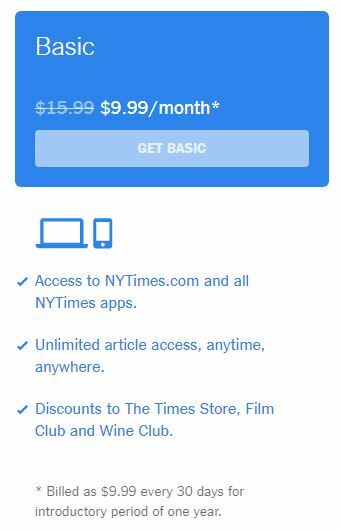 The New York Times already offers a substantial discount leaving the basic subscription costing only $9.99/month. 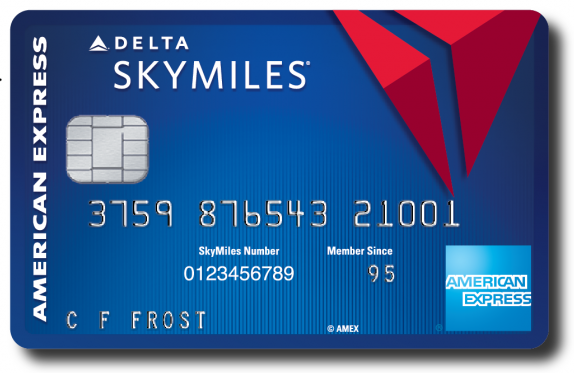 The Amex Offer is better, but it isn’t nearly 50% off. Instead of paying $119.88/year with the standard deal, you’re paying $97.50. The actual discount is only about 19%. It’s also important to note that with the standard deal, you’re billed monthly as opposed to paying for a full year up front. The Times also offers a 26 week promotional deal which brings the cost down to the same as the Amex Offer. Always do your homework when evaluating deals that, at first glance, appear to be too good. While there’s nothing particularly wrong with the New York Times Amex Offer, the same or similar savings can be found via other means.